Shamim and I have been indoors all summer long which isn’t our favorite place to be when the alternative is the wonderful Swedish summer outside but we really want this film to reach as many people as soon as possible! 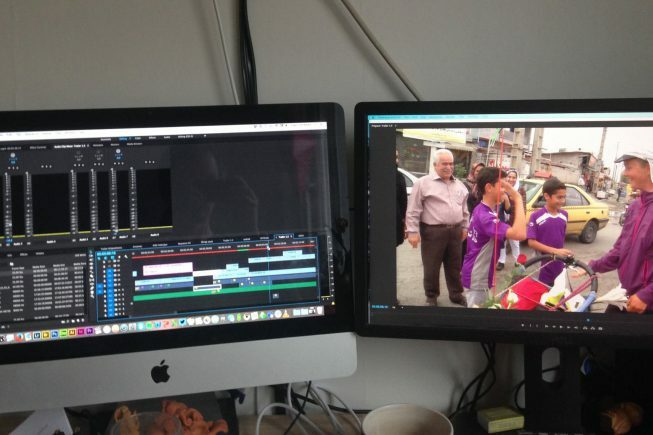 Therefore we are working incredibly hard to finish the editing of the film as soon as possible! We can now officially say that the plan is for the film to be finished latest by October this year!